Walnut Grove Plantation recounts how free and enslaved people settled the South Carolina Backcountry, fought for independence, and built a new nation. Charles & Mary Moore established the plantation c. 1767. They raised ten children in the house they built and lived in for 40 years. Mr. Moore relied on a dozen enslaved African Americans and his own large family to work his sizable farm. During the Revolutionary War, the Moores, including daughter Margaret Barry, supported the Patriot cause. Local militia mustered at Walnut Grove prior to the Battle of Cowpens. Loyalist William "Bloody Bill" Cunningham raided the plantation in November 1781 and killed a Patriot soldier sheltered by the Moores. In addition to the home and outlying buildings, visitors can also view the property's cemetery and walk our nature trail, or enjoy a picnic at the pavilion. 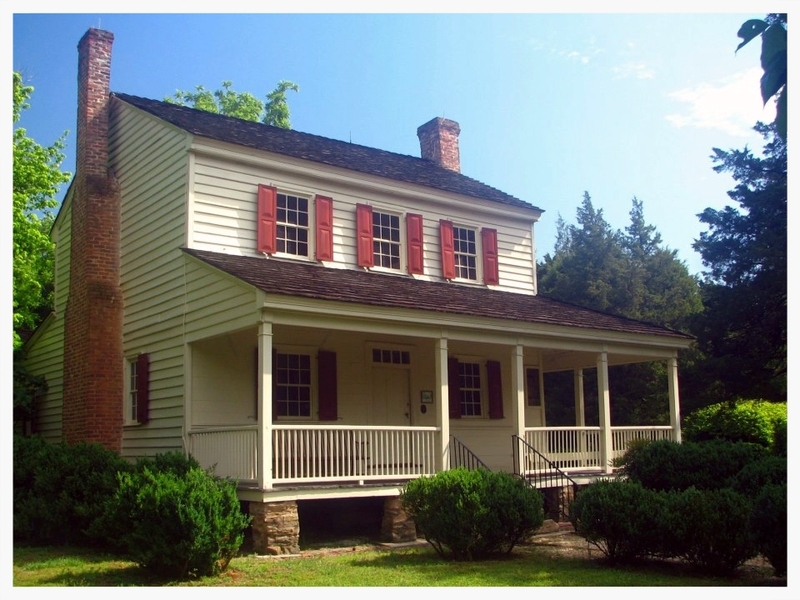 Did your ancestors live at Walnut Grove Plantation? Join our Descendants Newsletter HERE!